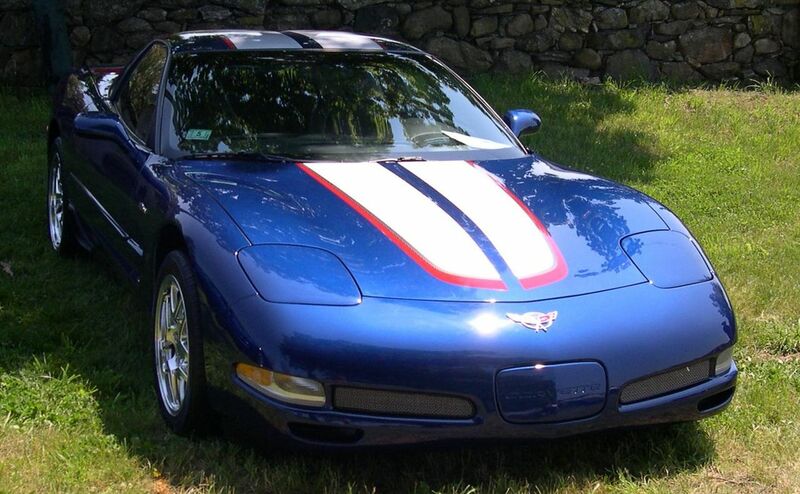 The C5 was the fifth generation of Corvette, produced from model years 1997-2004. It was the last model to feature pop-up headlights, and could be had with a removable roof panel (referred to as a “targa” roof), retractable soft top, or a hardtop. All cars had V8’s, though the Z06 had a considerable amount of extra power. Despite having a big V8 under the hood, fuel economy isn’t awful. Interior build quality, however, is. Unfortunately, even Chevy’s halo car couldn’t escape the abysmal quality issues affecting GM during the late 90s and early 00s. Despite its low price, it could keep up just fine with supercars of the time such as the Ferrari F355. There is a huge aftermarket community surrounding these cars, with nearly every conceivable modification available. The engines alone are extraordinarily easy to modify, and as such, it is quite common to find cars with aftermarket modifications. All cars should have a sticker in the glove compartment which lists the various options (called “RPO’s”) that were installed on the car from the factory. Avoid cars with option “F45” Selective Real Time Damping. This was a driver-adjustable shock system which was very troublesome, to the point where many owners have removed it entirely and replaced it with conventional shocks.